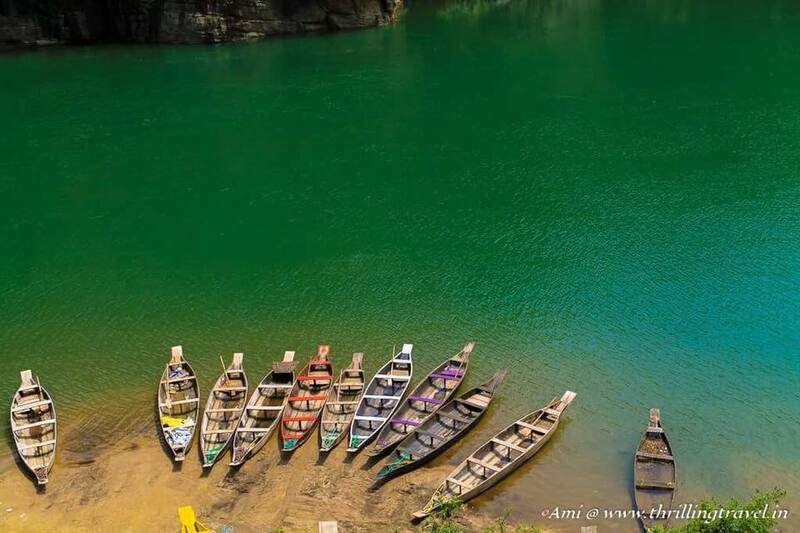 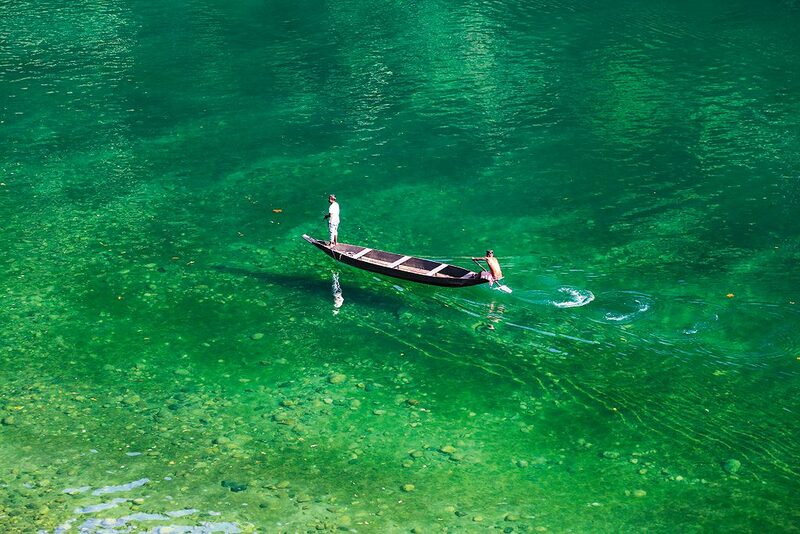 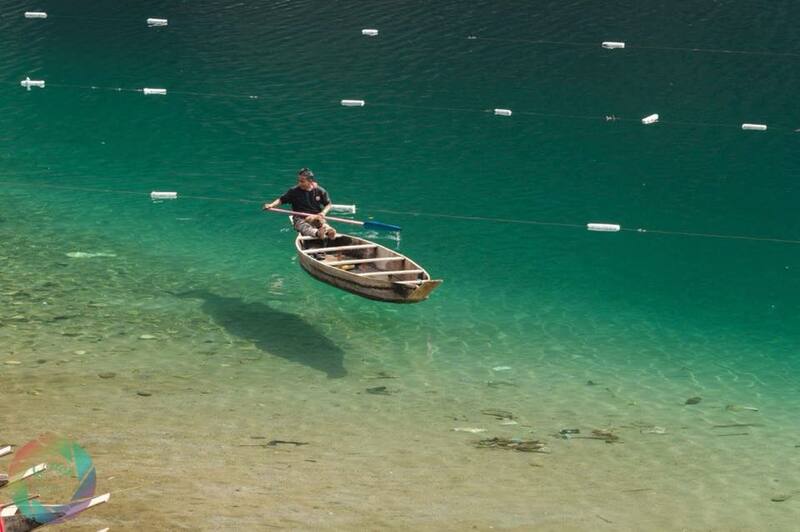 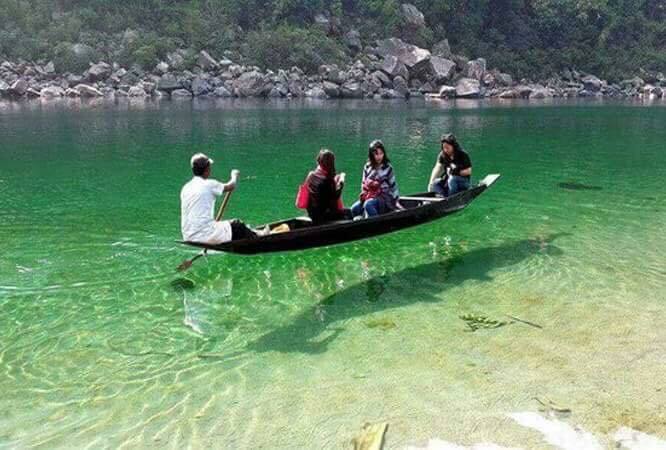 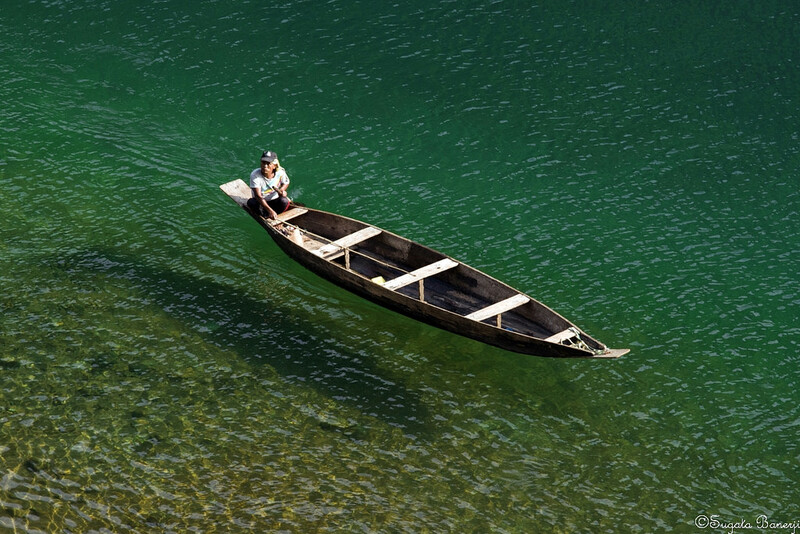 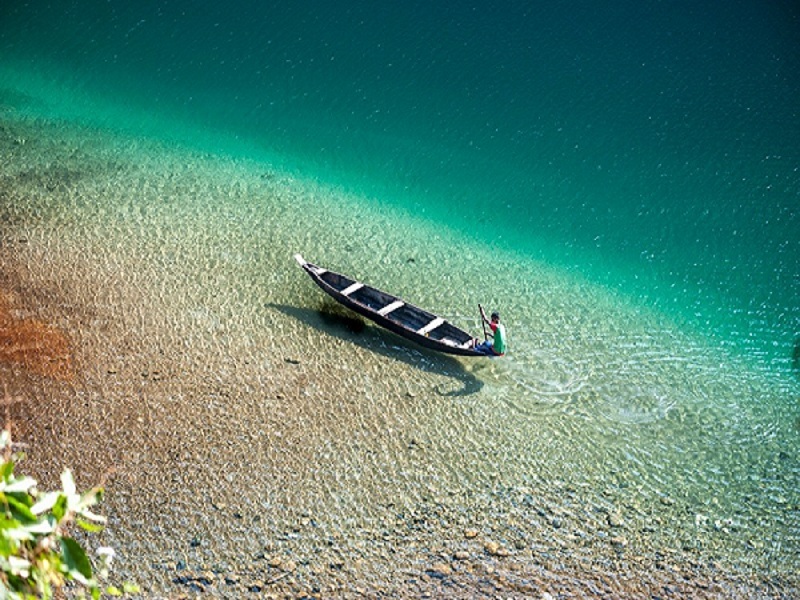 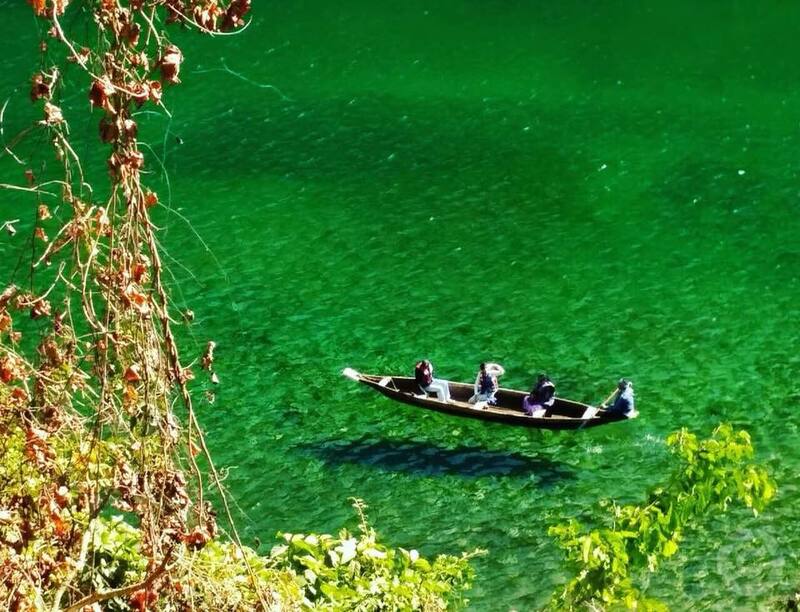 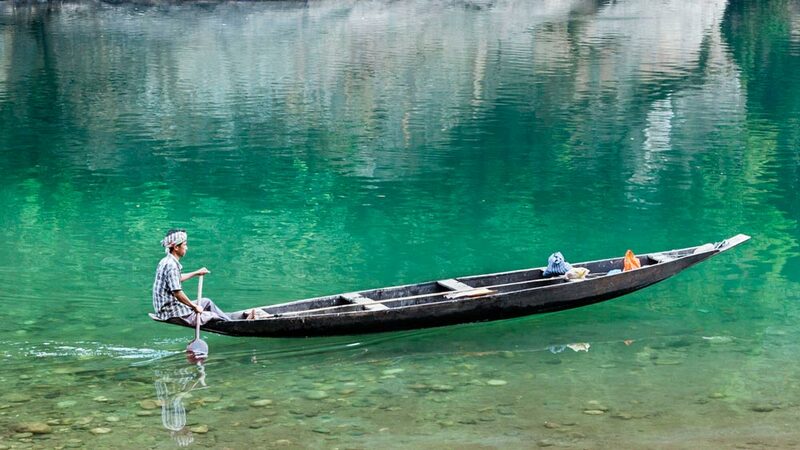 Dawki (Meghalaya): Possibly India’s cleanest river, Umngot River in the remote town of Dawki is a must visit when traveling through northeastern India. 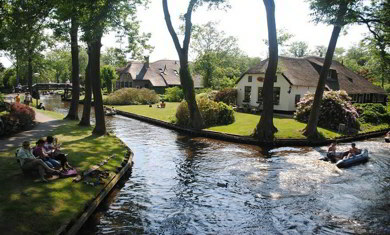 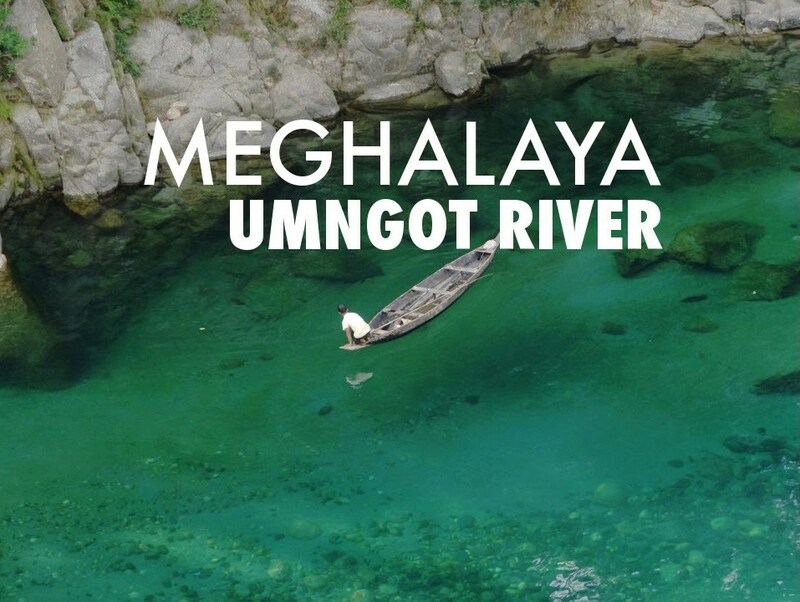 Nestled in the lap of nature and lush greenery, Umngot River bewitches tourists with its crystal clear blue water. 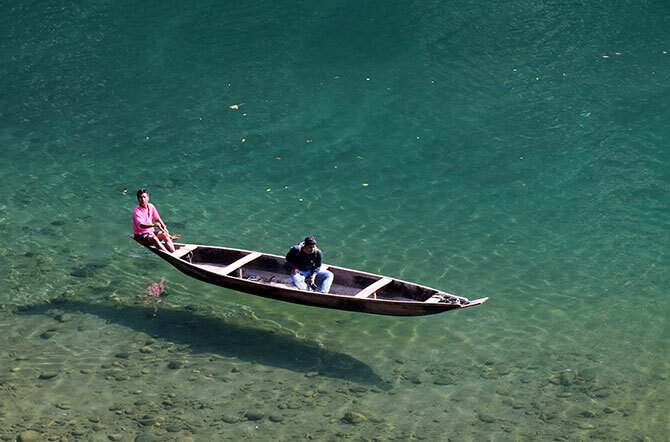 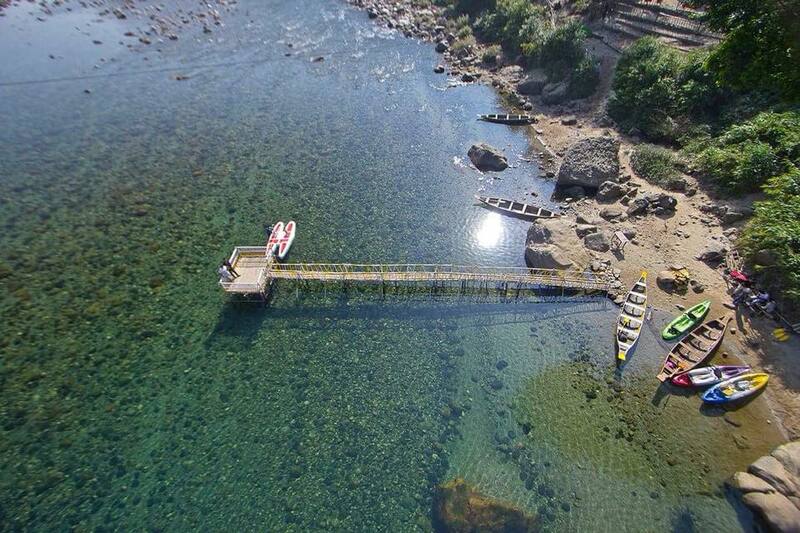 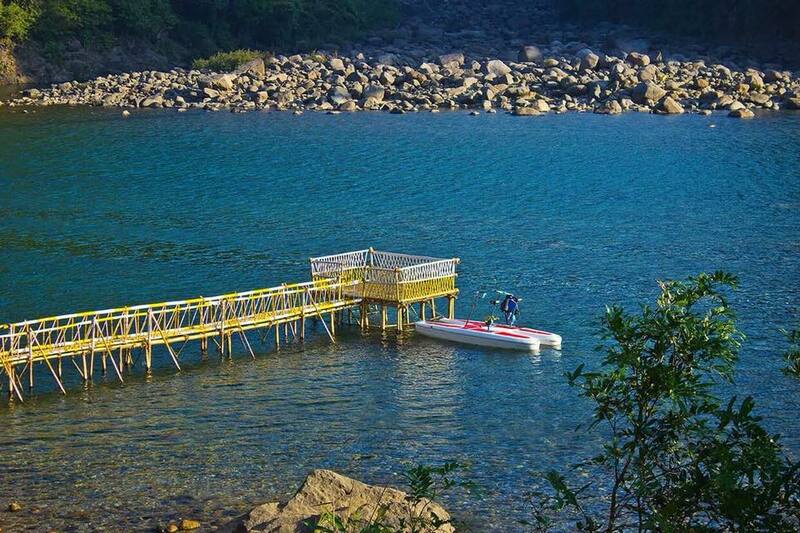 On a good day, the riverbed is visible and people can see the marine life.